Use your Wordpress Login to multisite to create a mobile app. In this tutorial we will provide you with detailed instructions on how to create and manage an app off your site. If you have Wordpress website that includes blog hosting, blog content, images, tabs and all the information you need to share it with your customers. We always try to urge people to create a customized mobile app, but for some companies a quick website-to-mobile app transformation is all they need, at least for the moment. In this article you can find how to start with free Wordpress Multisite version, host and create your own network of blogs or sites. 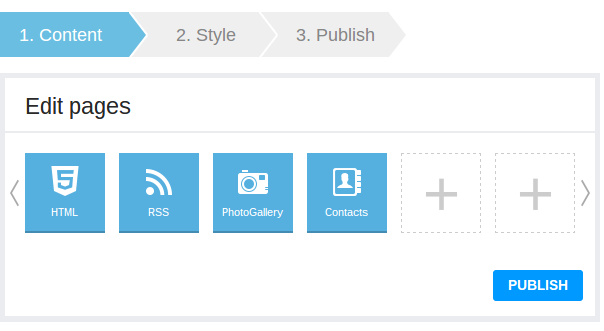 WP plugin Multi Network allows web admins to create their own site networks in a few steps. Install the iBuildApp WordPress plugin so that it pulls the current content you have on your page. Once plugin has been installed on your web server, you can access your WordPress login page from two different URLs. For example, for a new installation, you can visit yoursite.com/wp-login.php or yoursite.com/wp-admin to sign in. It might be helpful if you bookmark your site’s login URL. From your WordPress login screen, you’ll enter the username and password that you set up during the installation process. If you’ve forgotten your password, you can click the “Lost Your password?” link to retrieve it via email. 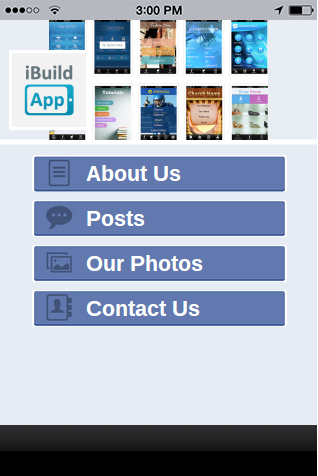 After that you can select a template for your mobile app and push it to the app stores. Manage the app from dashboard, cutting down on the time needed to switch between both dashboards. This quick app creation feature on is also nice for small businesses with website on Wordpress because it pulls content you have already created for your website. You don’t really need to manage both a website and mobile app. It’s similar to the Facebook mobile app feature in that you only have to update content from one area. iBuildApp provides ticket and chat support that is involved by WordPress developers for sites, themes and plugins. There are many free showcase themes and showcase plugins available that will work if you install WordPress site. If the site or blog theme that you are installing provides instructions, be sure to read through. 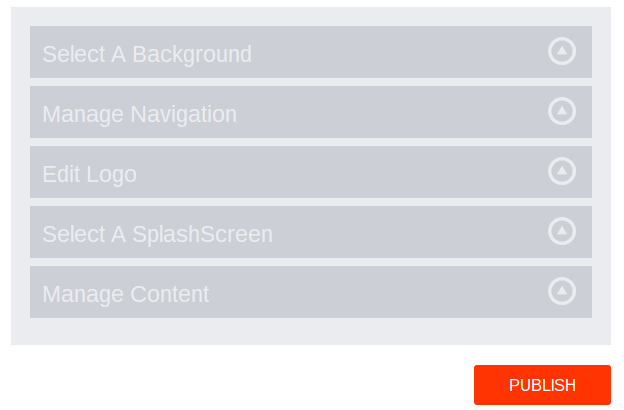 It is helpful that theme developers give you instructions for these themes. These themes can provide additional functionality that need more steps than the regular installation. Since release of Facebook for Business all businesses are trying to crack the Facebook code and understand exactly how they can utilize the powerful social media network. For some it works great, for others they receive few interactions, and for most they haven’t even taken a serious dive into Facebook for Business. Why is this perfect for all businesses that don't have Wordpress multisite? One of the best ways to develop a mobile app that can work wonders for your business is by grabbing one of the iBuildApp mobile app templates on Wordpress. The store includes a wide selection of mobile app designs from just about every industry you can think of. If you can’t find anything for your business, just let us know and we should be able to help you out. 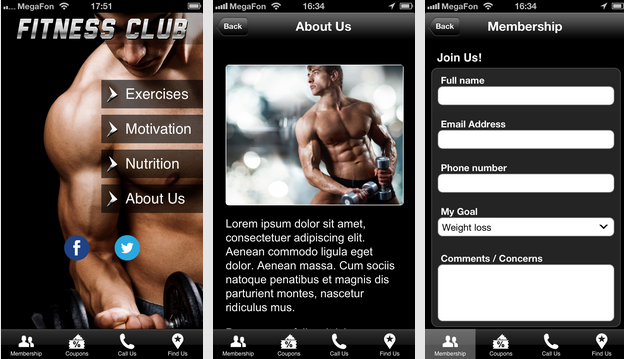 The process is simple: Create an account on iBuildApp, select one of these templates and you have your own mobile app! Of course we always recommend taking the extra time to customize your app by adding images, different buttons and your logo, but that only takes a few extra minutes. You can start sharing the template app with customers or friends to see how they like it. Let us know in the comments section below if you have any questions about taking a few minutes to Make a Complete Mobile App Within Seconds for our business. Share your mobile app links to get feedback from our community.